1. Make the differential signal to the open collector signal output, 3 Channels, electrical isolation between input and output. 3. The collector output mode: using push-pull output mode,support NPN or PNP input's PLC interface . 4. Installation: DIN35mm rail mounting,convenient and quick! 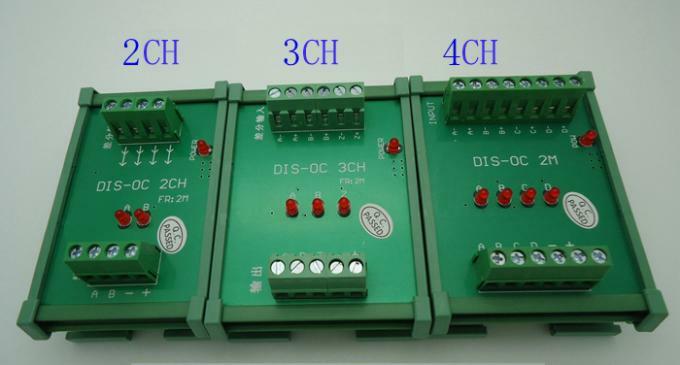 1. servo driver output A B Z signal to the collector output signal, input to the PLC high-speed counter interface. 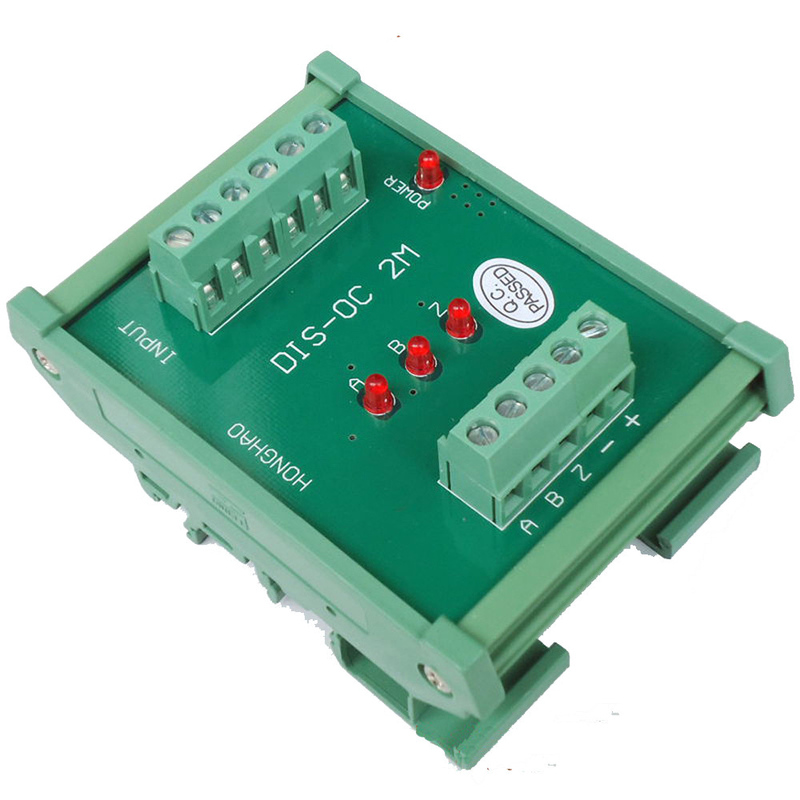 2. the differential encoder output signal to the collector output signal, input to the PLC high-speed counter interface. 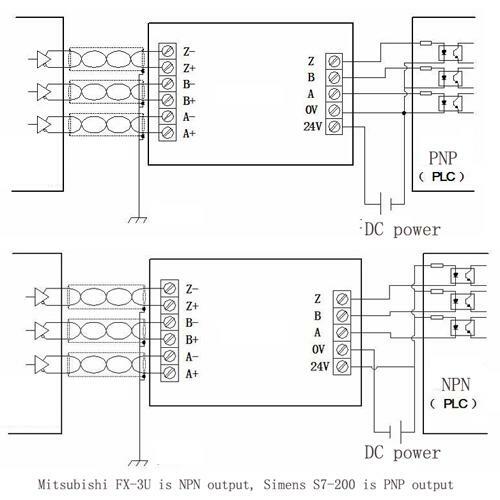 3. for a plurality of servo motor speed synchronization control.